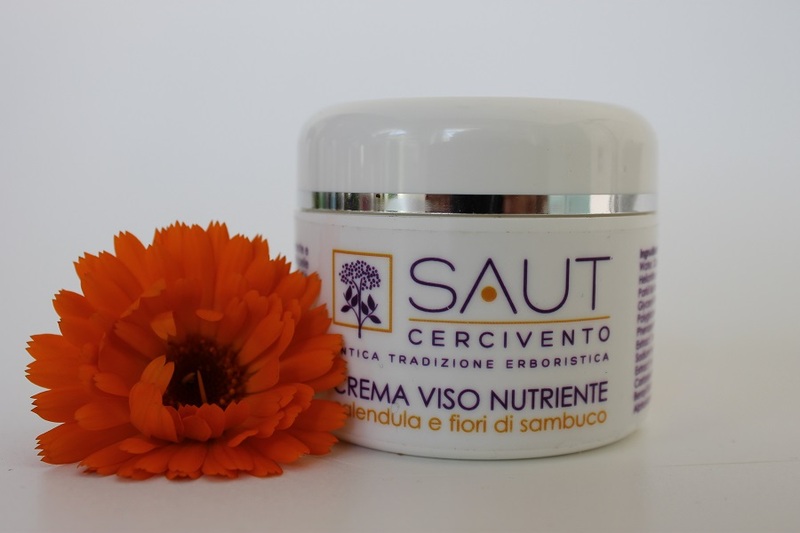 Face cream nourishing with the extracts of Marigold flowers, Cornflower and Elderflower. 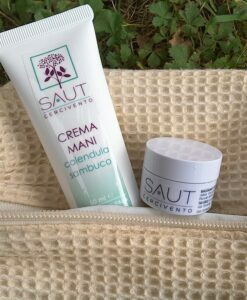 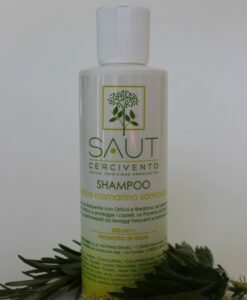 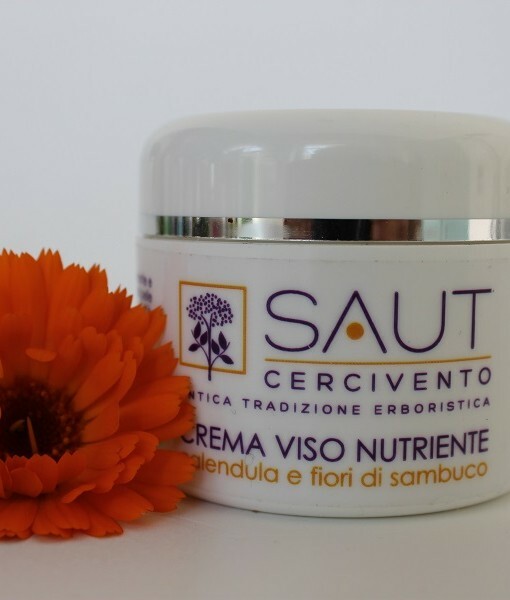 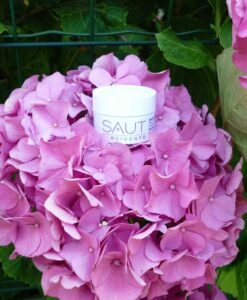 Nourishing face cream Marigold and Elderflower by Saut Cercivento, a nutritional restructuring and revitalising treatment; the nourishing and protective action on the skin of the face is ensured by the complex of extracts of Marigold flowers, Cornflower and Elderflower, that contain vitamin E, a powerful antioxidant. 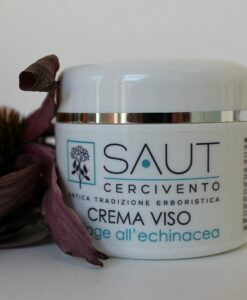 Apply morning and evening, on thoroughly cleansed face and neck, gently massaging with circular movements, until completely absorbed. 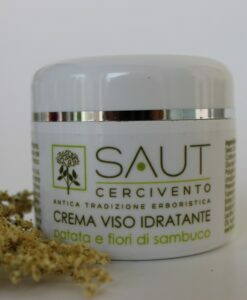 Suitable for normal or dry skin. 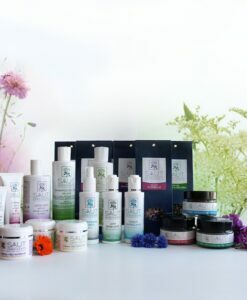 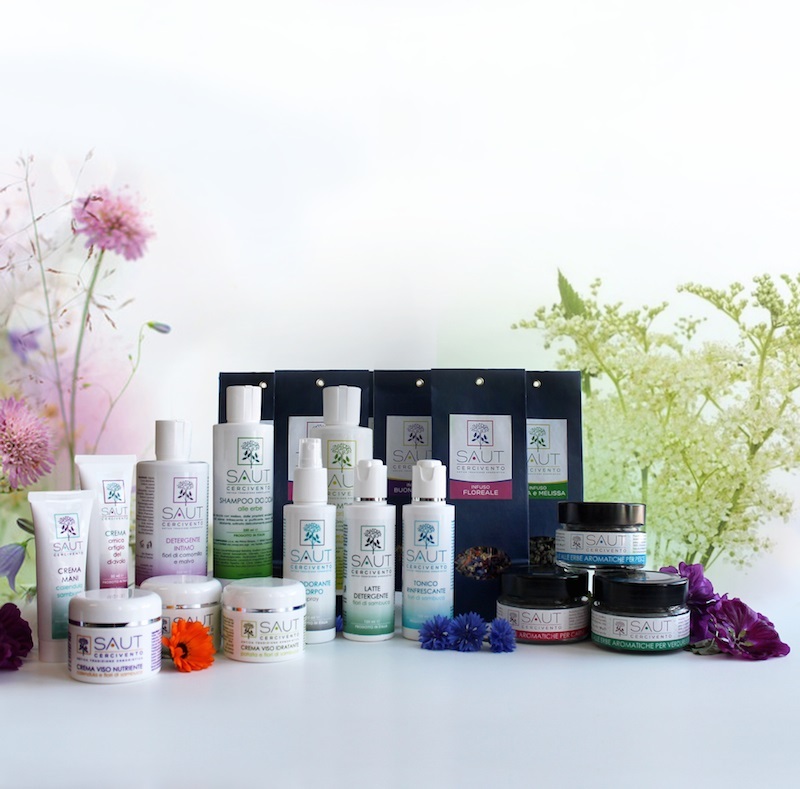 Ingredients: aqua, Centaurea cyanus flower water, caprylic/capric triglyceride, Helianthus annuus seed oil, butyrospermum parkii butter, cetearyl alcohol, glycerin, glyceryl stearate, sodium stearoyl lactylate, polyglyceryl-3 stearate, ethylhexylglycerin, phenoxyethanol, Calendula officinalis flower extract, tocopherol, parfum, xanthan gum, sodium hyaluronate, Sambucus nigra flower extract, hydroxyisohexyl 3-cyclohexene carboxaldehyde, linalool, hexyl cinnamal, benzyl salicylate, geraniol, citronellol, alpha-isomethyl ionone, limonene.